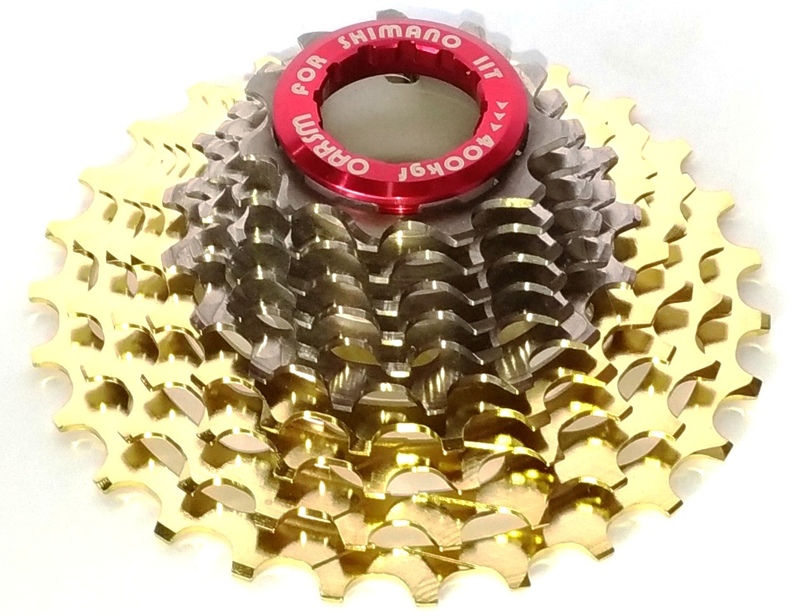 OARSM half titanium ultralight cassette is made in Taiwan, compatible with Shimano 10 speed. 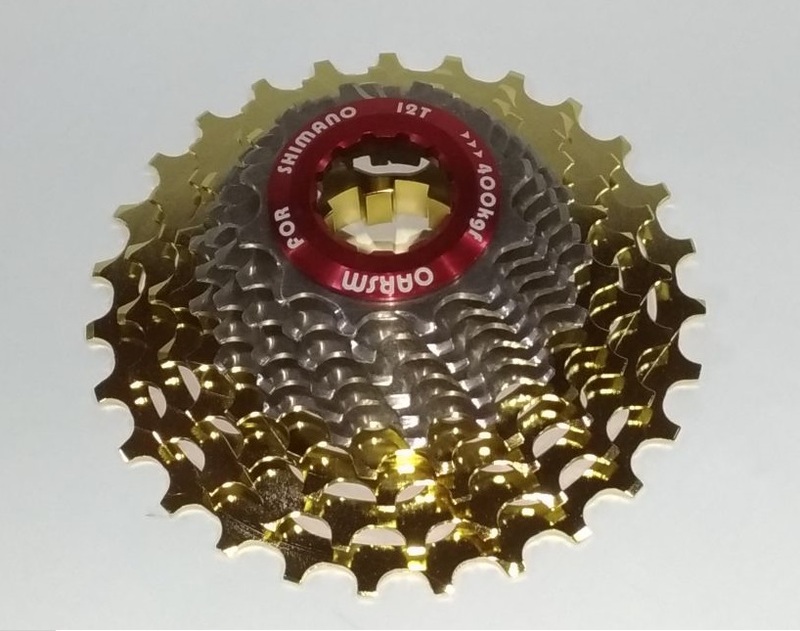 Oarsm 10 speed half-Ti cassette is not only lightweight but strong and durable. It's fitted with 6 titanium one-piece sprockets and 4 alloy one-piece sprockets. 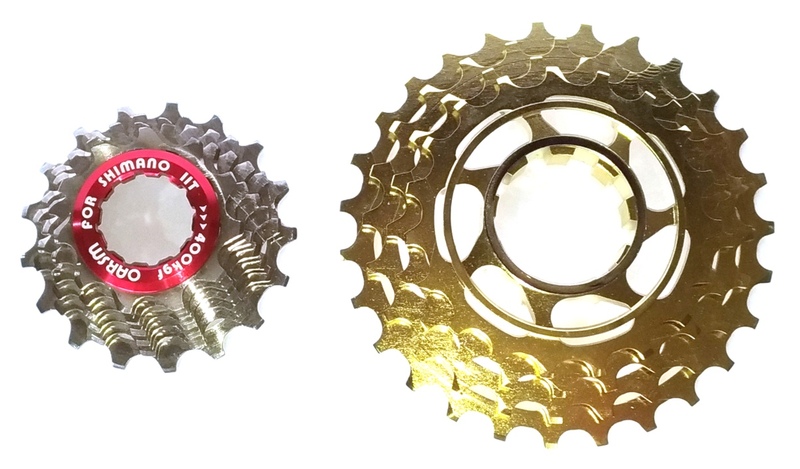 Cog Material: half-Titanium, 6 Titanium sprockets & 4 alloy sprockets.